Our Coldwell Banker Global Luxury certified agency is closely linked with clients all over the world. 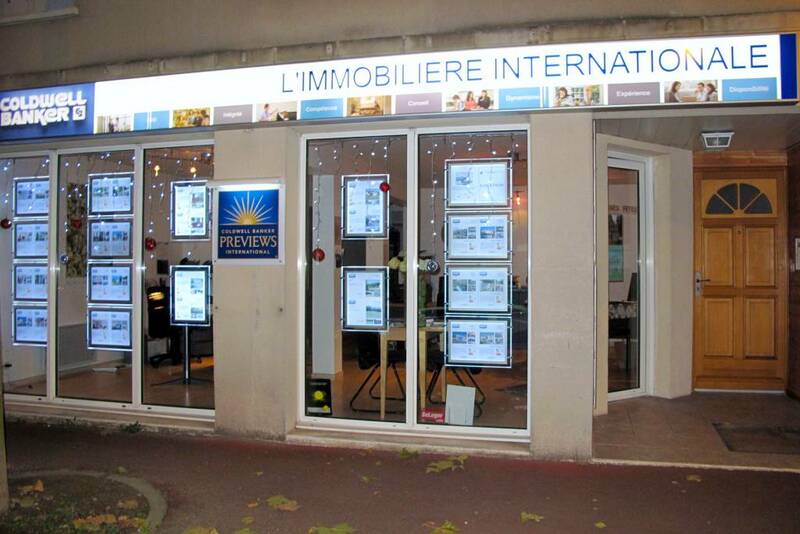 Thanks to the exclusivity and know-how in worldwide networks, Coldwell Banker Immobilière Internationale can accompany you in selling your property in Charente and Charente-Maritime, Nouvelle Aquitaine. Your project is unique. Put your trust in our consultants who will accompany you from the valuation to the selling of your exceptional home. Our perfect knowledge of the luxury real estate market, our true service attitude as well as total commitment are for you and your interest.